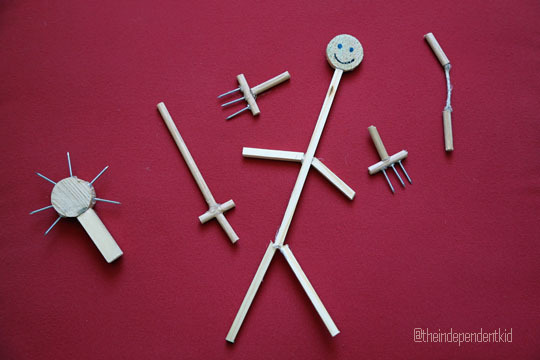 Posted on September 28, 2013 by BW	• This entry was posted in Arts and Crafts, DIY, Engineering and tagged apps, dowels, stickman, toys, woodwork. Bookmark the permalink. 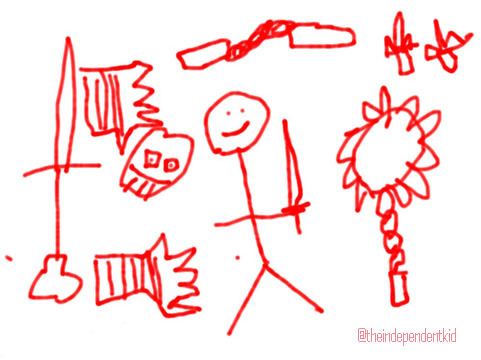 we love the draw a stickman game! Thank you Ms. Lori! Your son makes the best videos!